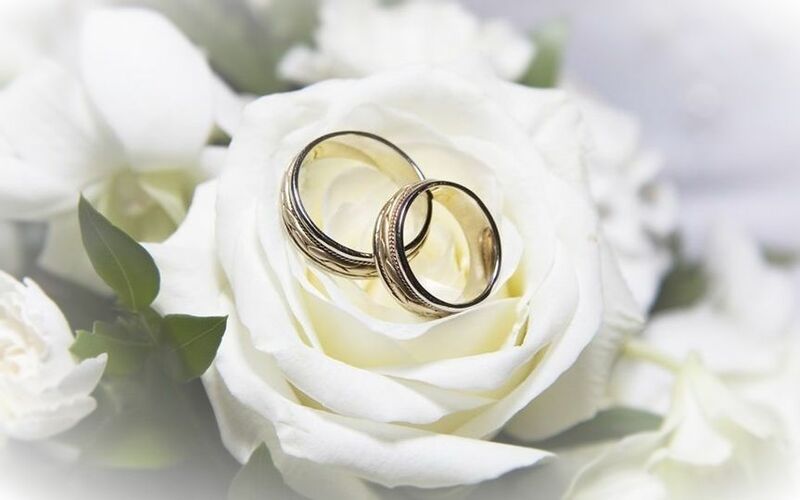 NJ Wedding Pros is a one-stop wedding center in Red Bank, New Jersey. 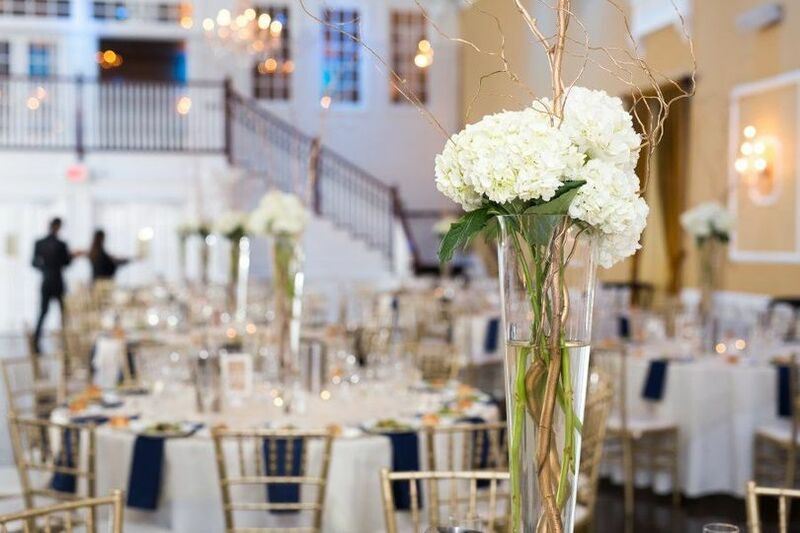 This boutique, event design company has been family-owned and operated since 2009. 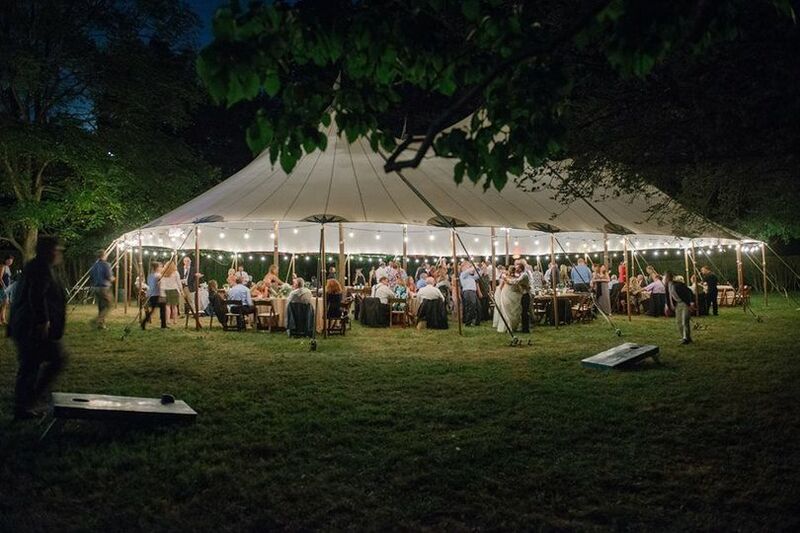 The Petrellese family works with couples of all kinds to create one of a kind experiences that are meaningful and memorable. 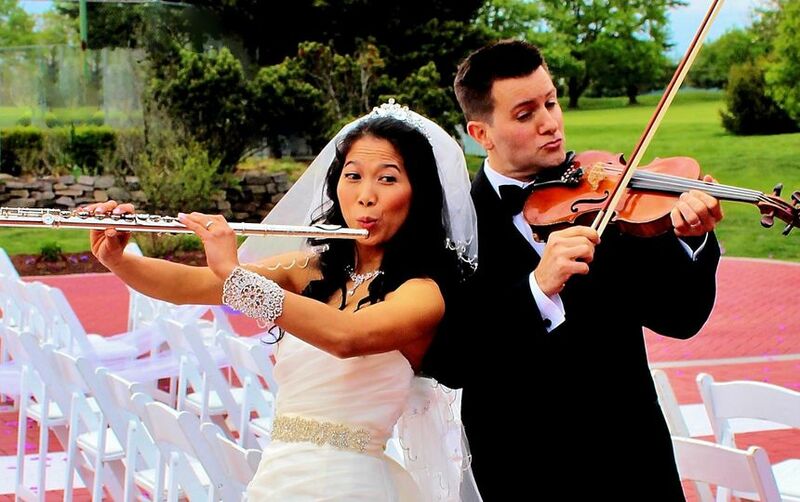 If you want your wedding to go beyond your dreams, work with NJ Wedding Pros. 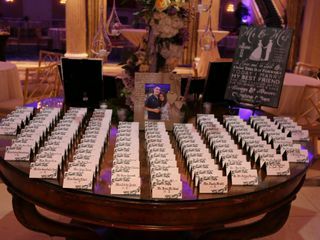 The staff at NJ Wedding Pro's made everything go smoothly for my daughters Bridal Shower and Wedding. They even made suggestions that we are so happy that we followed through on. They got us a wonderful wedding painter that was reasonably priced and also butterflies to release after the ceremony. Our guest had never seen a painter before, the picture was a big hit. The staff went above and beyond to work with both our venues and the performers that were hired. I would recommend them to everyone getting married. You just don't realize the little details that can be forgotten about when planning a wedding. Thank you so much Lynn! 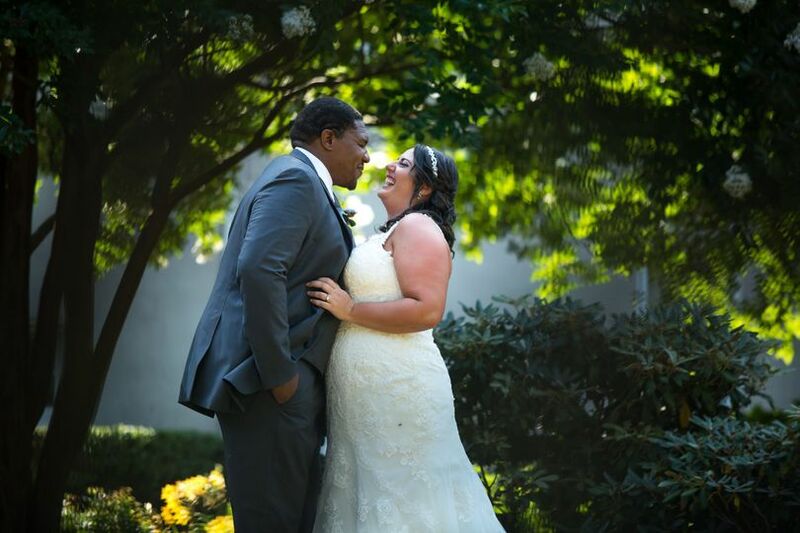 We were so happy to be a part of such a special day! Everything was gorgeous and you have a great family! Wishing Christine & Ben much love and happiness! 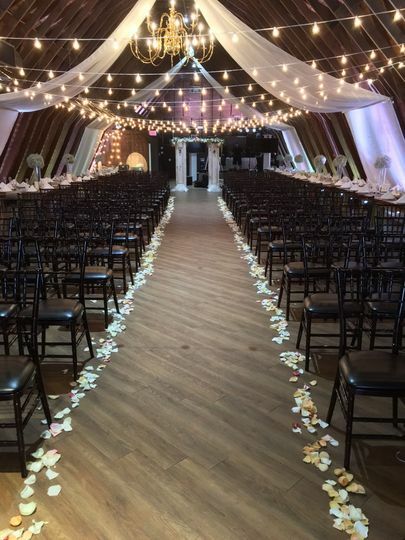 I used nj wedding pros for my flowers on my wedding! I did not make it easy for them. I like most brides had specific ideas of what I wanted for my special day. They could not be more accommodating. I had 7 bridesmaids bouquets that I bought each girl their initial to go on the bouquet itself, then for the 7 groomsmen, groom, and grooms dad I had antique pins that I wanted to be used for the boutonnieres. 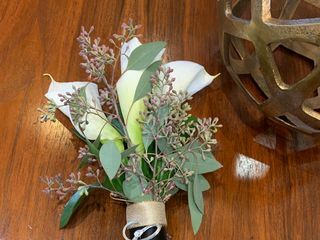 And if that wasn't enough I had an antique wedding bouquet holder that I wanted them to use, but requested that they could not use glue or any adhesive on it for fear of ruining it. I requested large cala lilies for my bridesmaids, small for my bouquet and small for all the men. They also created two wrist corsages out of small cala lilies. 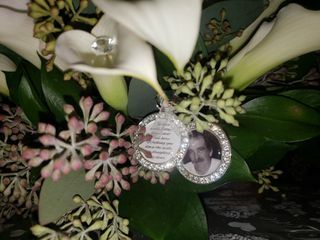 They added the memory pendants to my bridal bouquet at my request as well since I had lost my father unexpectedly 7 months prior to getting married. They were so kind and understanding through out the entire process! 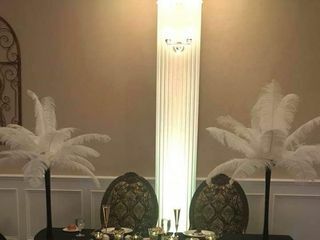 They also made two large arrangements of feathers for my alter and sweetheart table! I would highly recommend using them for your wedding. They executed everything just as I wanted and beyond. Can't wait to use them again in the future for all my flower needs!! I included some pictures of my flowers. But the photos don't do them justice ! Thank you so much Caitlin! 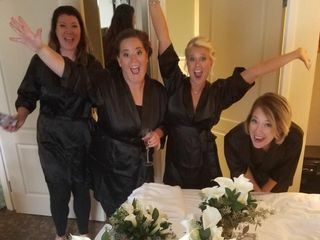 We loved your style and gorgeous bouquets! Congratulations again, we wish you both so much happiness! 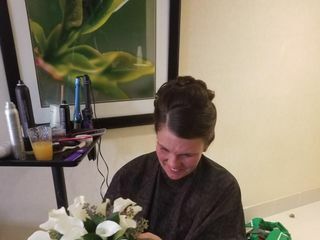 Karissa and her team made my wedding day possible. After our first appointment I felt relieved and I knew I am in good hands with them. I recommend them 100% to all brides! 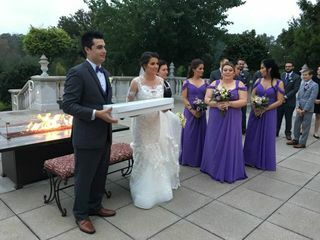 My wedding day was magical, thank you ! Thank you so much Raluca!! You were lovely to work with! 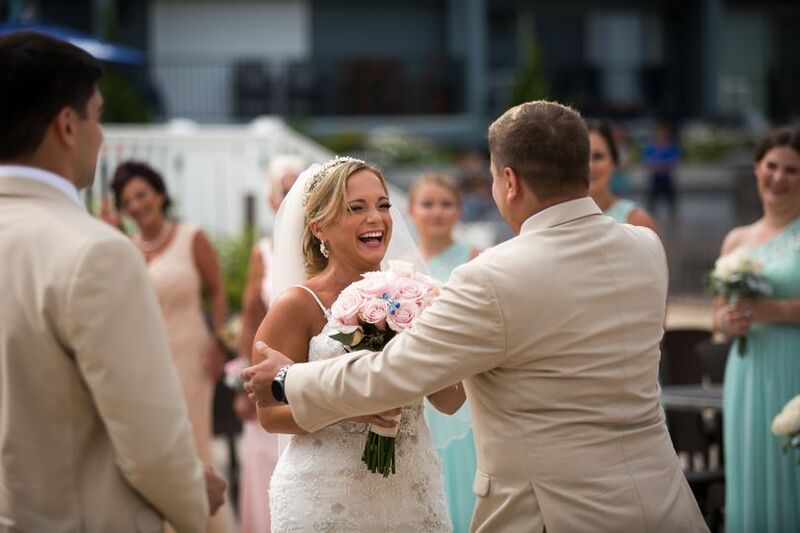 You deserved a great wedding day and we are extremely happy to hear that you had that day! 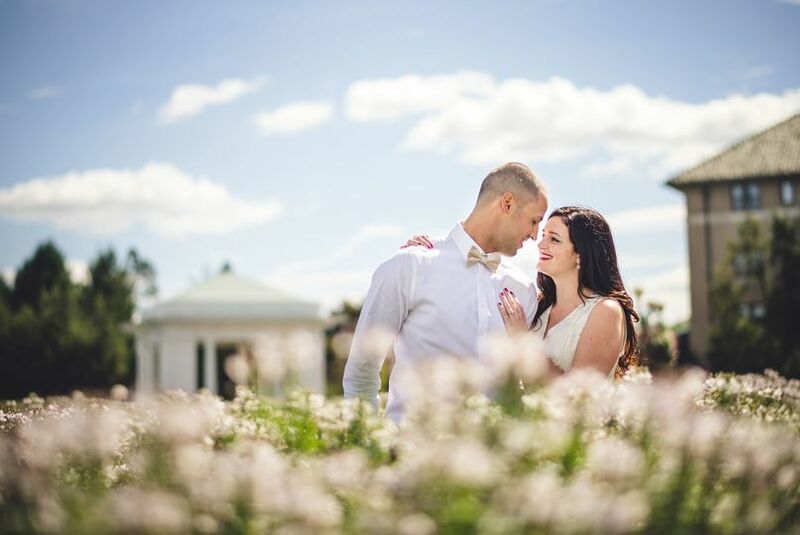 NJ Wedding Pros offers a wide range of services by talented professionals for your wedding day. 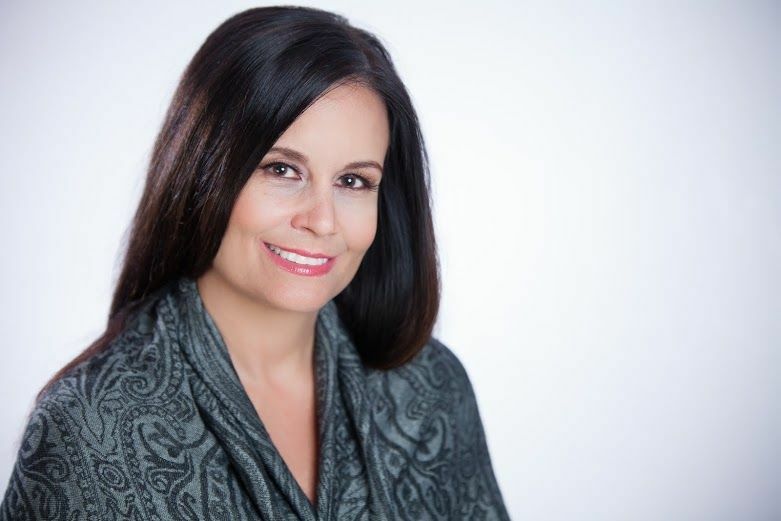 I have always enjoyed a seamless experience when working with NJ Wedding Pros.